Just because you can’t see it. Doesn’t mean it isn’t there. Luis Hernan, a student from Newcastle University uses a Kirlian device and long exposure photography to capture the wonderous beauty that a wifi signal can produce. The Kirlian device is able to give colour to a wifi signal strength resulting in strong vibrant blues for strong signals to soft red hues from weaker signals. 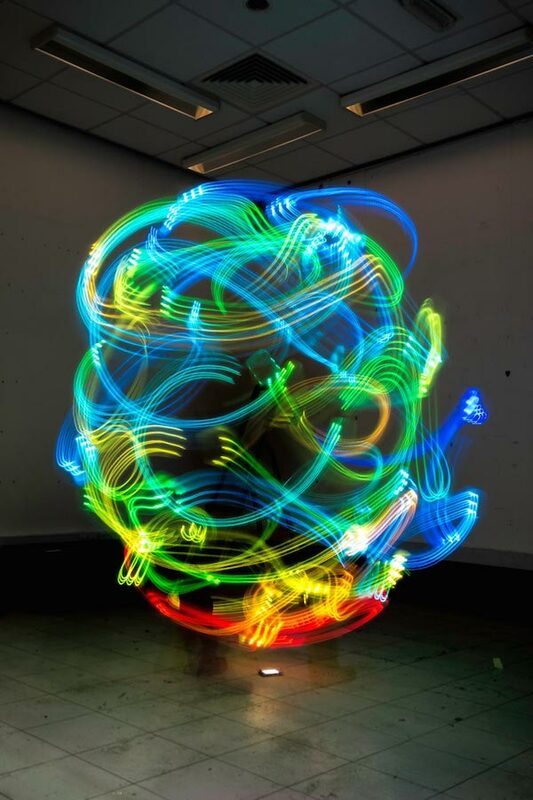 Combining science with photography, we now have a series of photographs called “Spirit Photographs – Wireless Spectre”.